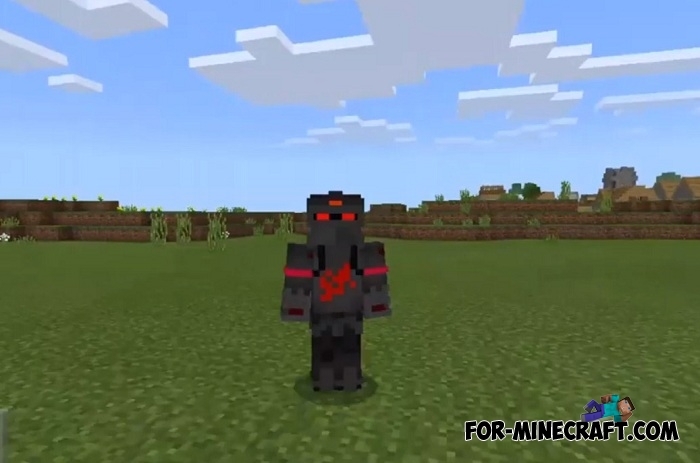 This skin pack is completely made up of the best Fortnite skins for Minecraft PE (MCBE now). 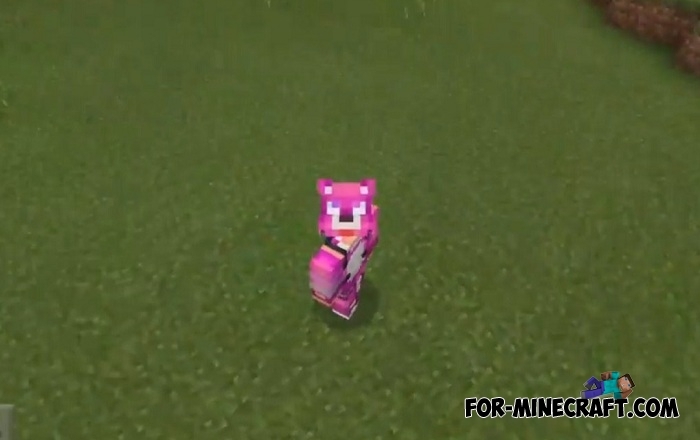 It adds over 30 different characters from the game universe that you can try on yourself and join to a Minecraft server. The skin pack is especially relevant in conjunction with the Fortnite addon which brings in a bunch of things and even vehicles from that game. 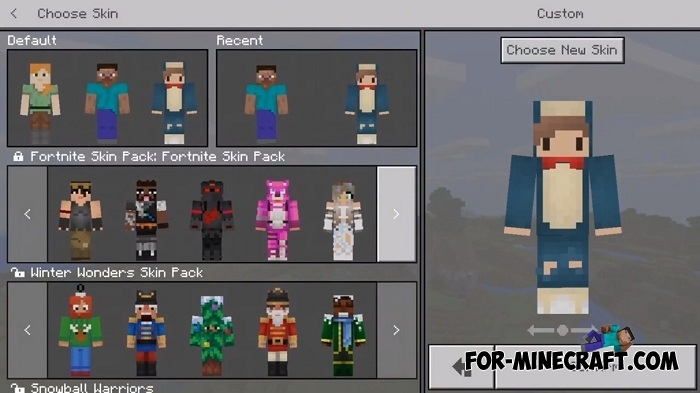 All the skins are standard without 4D, which is guaranteed to be compatible with any version of Minecraft including beta 1.9. Installing the skin pack is simple and does not require adding each skin separately, just follow this brief instruction below. 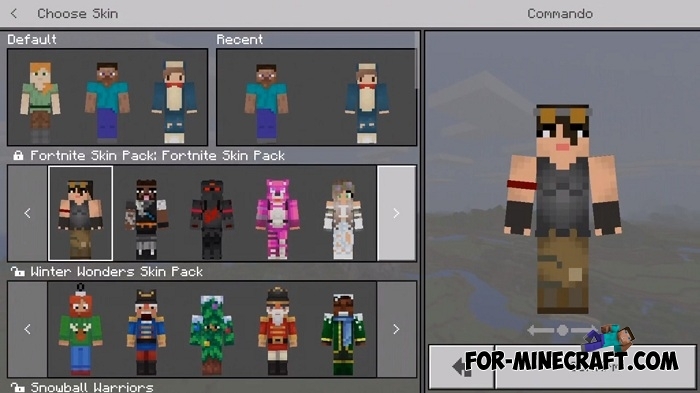 How to install the Fortnite skin pack?